For years, Cricket Wireless plans have been some of the best bang-for-your-buck plans in the entire industry. Their $70 unlimited offering, for example, which costs $65 after a $5 autopay credit, has always been truly “unlimited” without a cap or the “network management” we see on other carrier plans. Couple that fact with Cricket’s use of AT&T’s nationwide network and you see exactly why their plans are tough to beat. Unfortunately for Cricket unlimited plan subscribers, I have bad news to share on this front. That all changes on April 2. 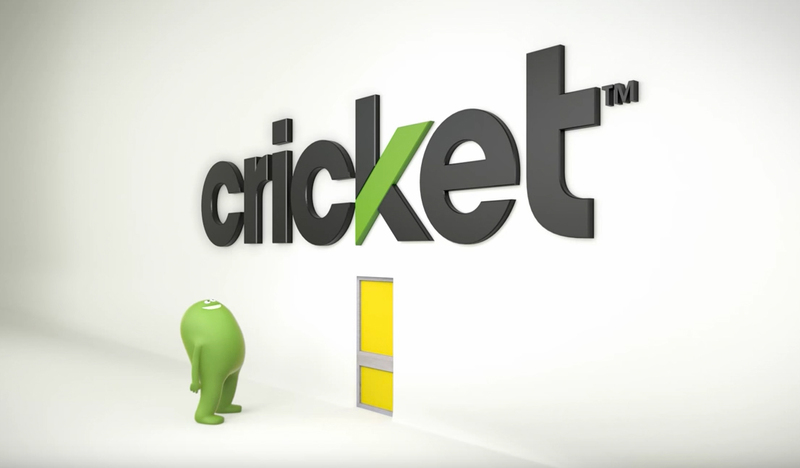 This weekend, Cricket began notifying its unlimited data plan subscribers that they will soon be subject to “Congestion Management,” which is a fancy way of saying that unlimited customers who use 22GB of data in a billing cycle, could be throttled. This change becomes extra crazy when you consider the fact that Cricket already reduces speeds of its customers to 8Mbps at all times. Cricket plans to throttle their throttle. Think about that. Like with other carriers, the 22GB cap resets each billing cycle. It also doesn’t mean you’ll be throttled at all times, only when you have eclipsed the 22GB limit and are on a congested network. After you leave a congested area, you should be able to resume your previously throttled 8Mbps experience. On a related note, Cricket will rollout a new feature on April 2 called Stream More. It’s a video throttling service that sounds as if it’ll be turned on automatically for all customers. You can turn it off or back on as you please, but Stream More does drop video content to 480p. If April rolls around and you are wondering why your video streams look terrible, this is why. You’ll find the option in your MyCricket app. And finally, Cricket announced this weekend that they plan to introduce Voice-overLTE (VoLTE) and WiFi calling within the year.